Military attaches from 35 countries have opened the visit to Sakhalin island in Russia’s Far East. YUZHNO-SAKHALINSK — Military attaches from 35 countries, including NATO member-countries, have opened the visit to Sakhalin island in Russia’s Far East. “The delegation comprises 46 members. They are military attaches from Moscow embassies and consulates of the foreign states. They will visit the cities of the Eastern Military District in order to enhance international cooperation and mutual trust,” the Head of International Military Cooperation Department of the Eastern Military District Mikhail Chikunov told RIA Novosti news agency. Among the guests are military diplomats from India, China, Armenia, Poland, Estonia, Italy, Norway, the United States, Canada and African countries. 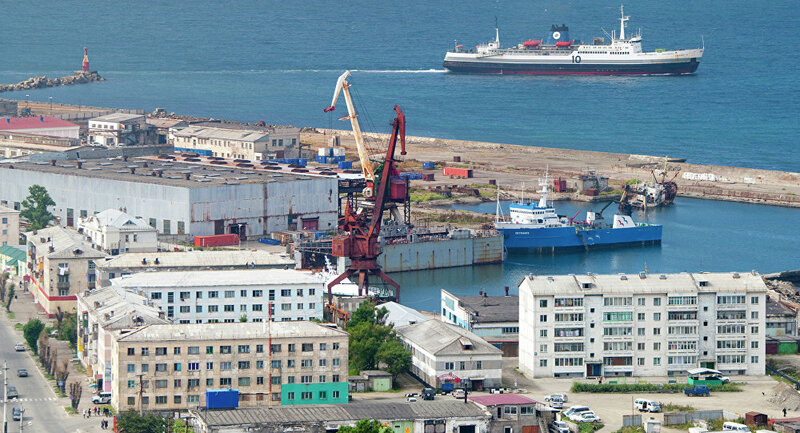 The diplomats arrived to the Sakhalin island on October 23. On Monday, they plan to take part in a wreath-laying ceremony at the Glory Memorial in Yuzhno-Sakhalinsk and visit one of the military units. According to Chikunov, the last time such a delegation of military attaches visited the Eastern Military District in 2012.